Texas’ securities agency has issued another cryptocurrency-focused emergency cease-and-desist order, this time against a lending scheme called DavorCoin. 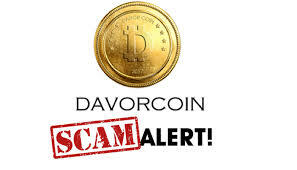 The TSSB also alleged that the project is an investment fraud, because DavorCoin had intentionally hidden material information of its business – including its principles and business location, as well as how it plans to realize investment promises for investors. 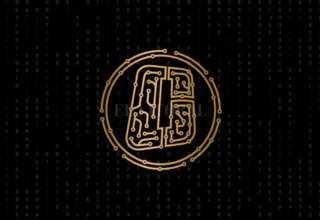 The DavorCoin order yet again indicates the increasing level of focus Texas’ securities agency is giving to cryptocurrency-related investment. 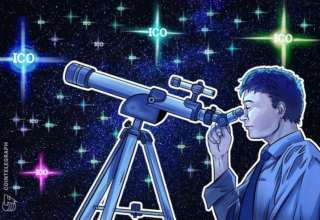 The agency said that while its mandate is not seeking to regulate cryptocurrencies, it will continue monitoring cryptocurrency projects that aim to bring returns to investors. 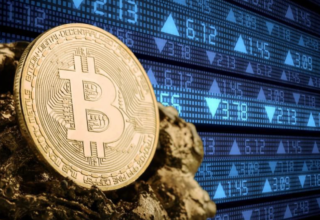 “As cryptocurrencies continue to generate considerable attention in the media and interest from the public, these illegal and fraudulent securitized cryptocurrency offerings pose a grave threat to traditional investors. Absent a fair description of the terms of a product, the identity and qualifications of principals and the material risks associated with an offering, traditional investors may well be exposed to irreparable harm.” said the TSSB’s director of enforcement, Joseph Rotunda, in a statement sent to coindesk.